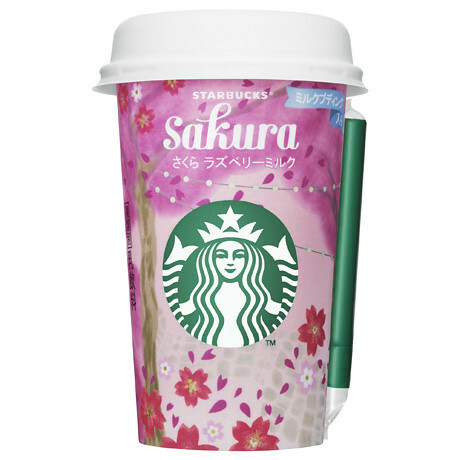 The coffee chain Starbucks in Japan produces seasonal drinks with sakura (the cherry blossom) flavor and color every spring. 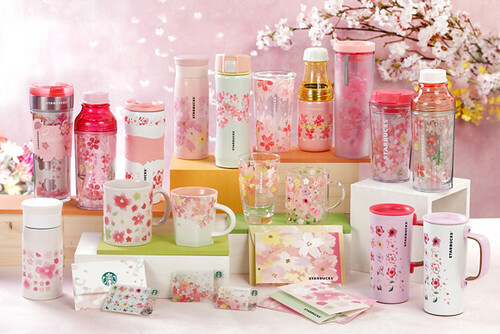 Along with the special drinks, sakura-themed goods will be on sale for a limited quantity. As seen in the top photo in this post, this year’s sakura drinks are Sakura Blossom Cream Frappuccino with Crispy Swirl and Sakura Blossom Cream Latte. They will be on sale from Feb 15 until March 14. 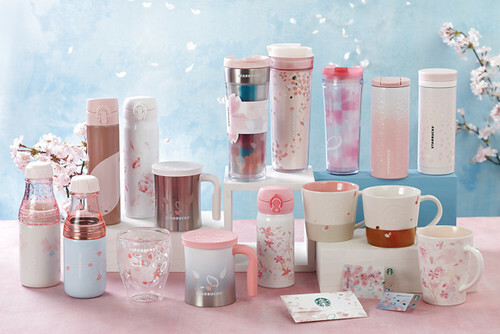 Their limited sakura-themed goods such as tumblers and mugs will go on sale from the same day as the drinks. These limited sakura items are so popular and are sold out quickly. If you are keen on getting one, we advise you go to the shop when it opens. After few hours, the popular items can go sold out. Aren’t these perfect for your souvenir?! You will be able to find their seasonal sakura drink at convenience stores in Japan as well. Starbucks Sakura Rasberry Milk will be on sale from Feb 14. Top Image: from Starbucks Press Release.